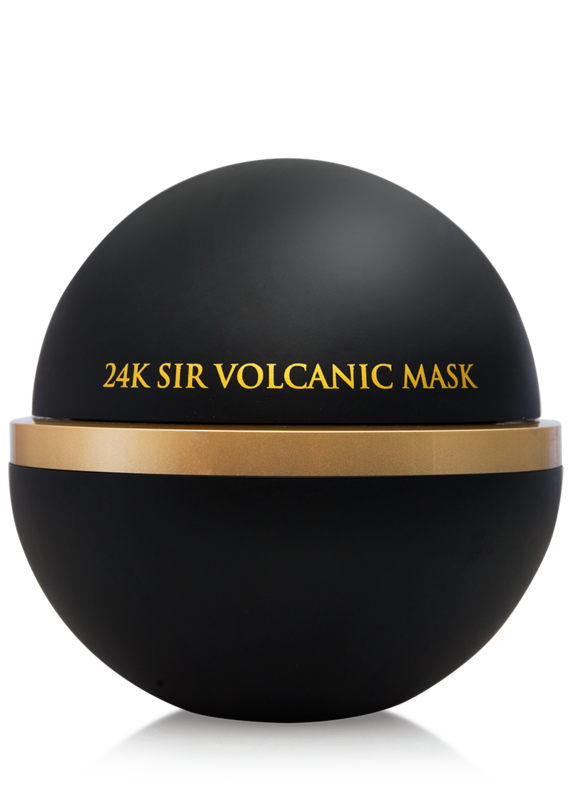 What is the texture/consistency of this mask? 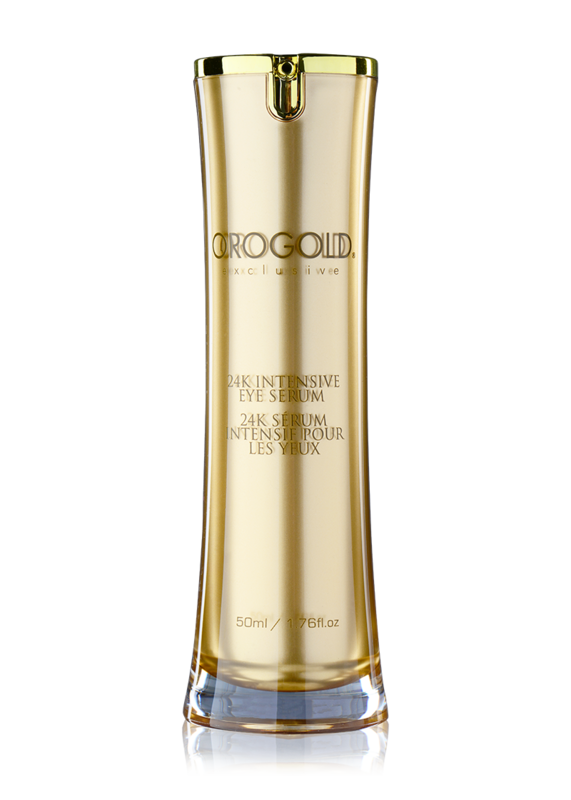 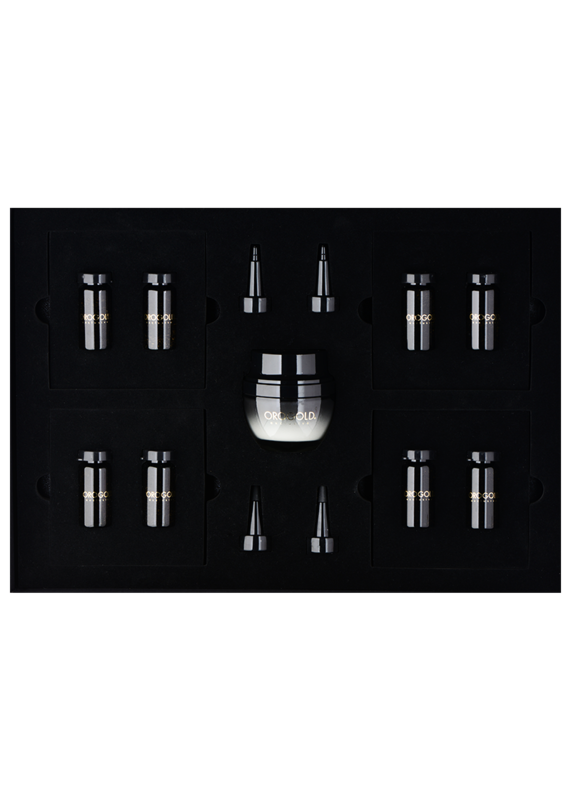 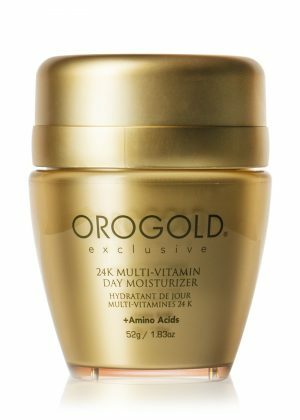 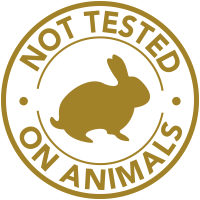 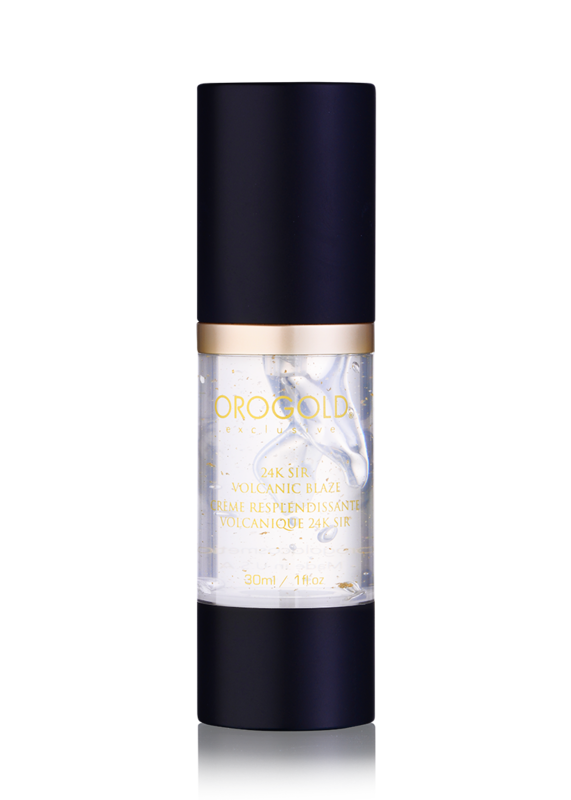 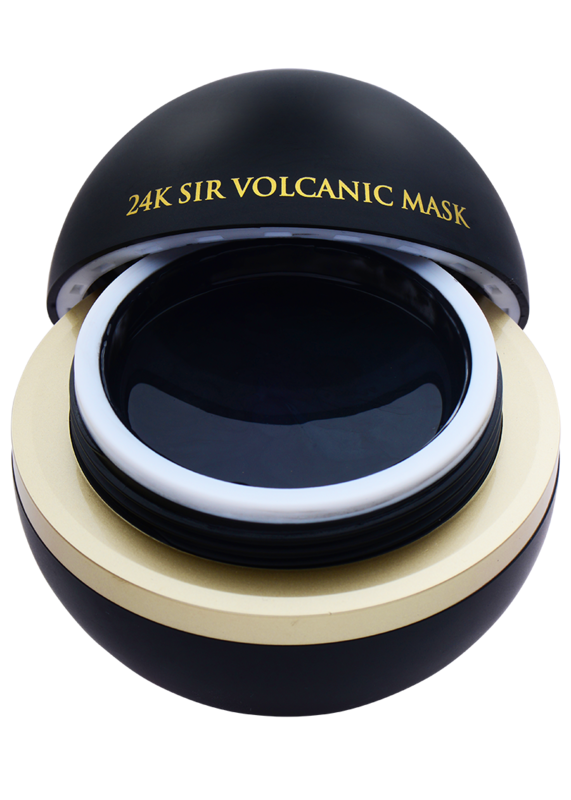 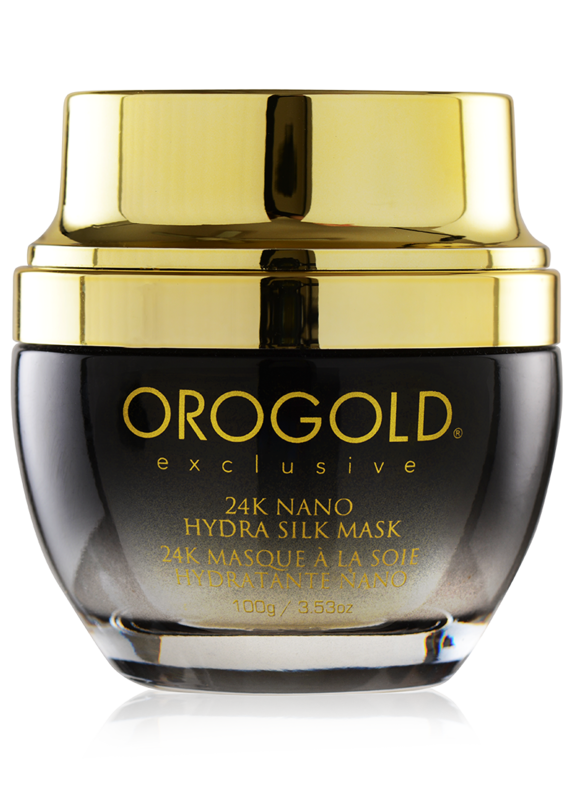 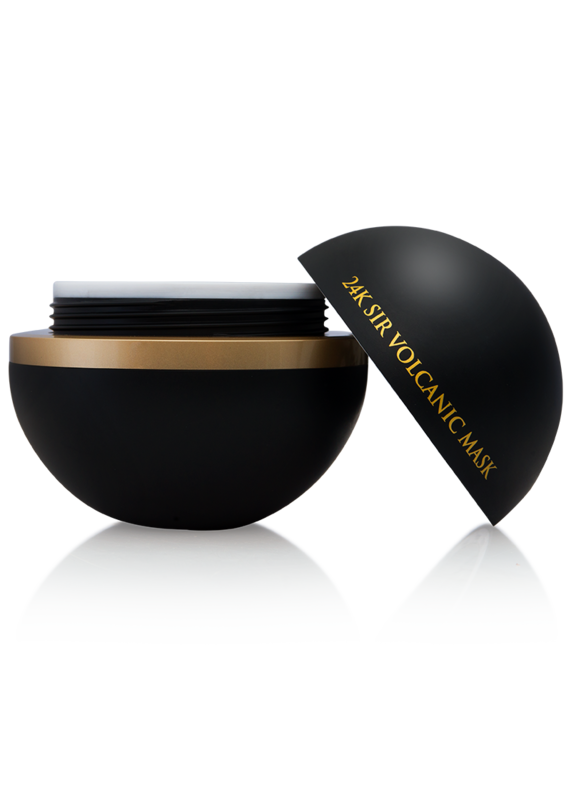 The 24K Sir Volcanic Mask has a clay-based, oily consistency. 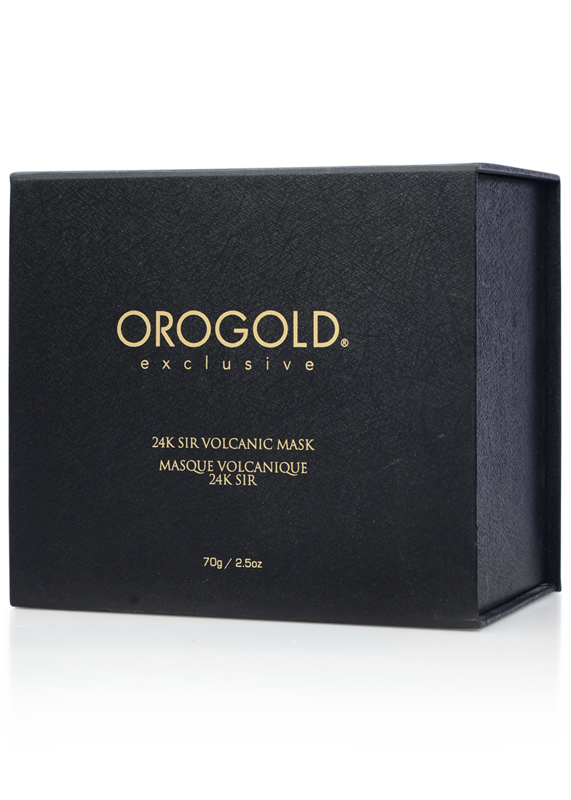 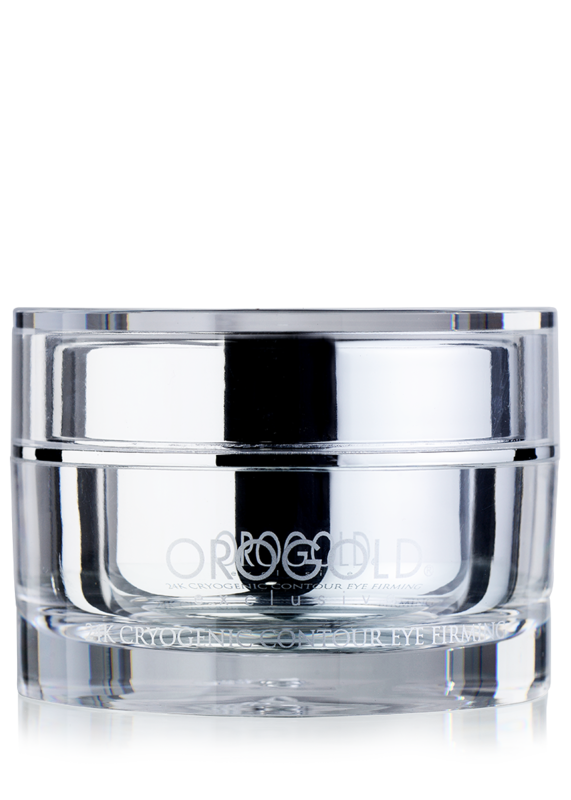 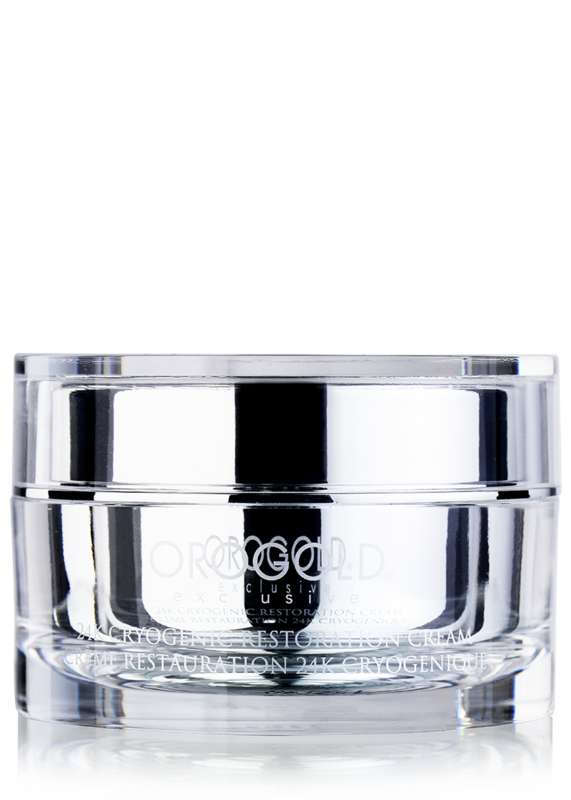 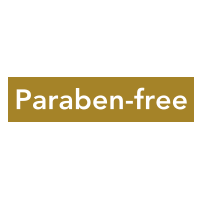 Unlike most traditional masks, this product does not dry on the skin.